This image recently made the rounds on WeChat, a popular messaging app in China. 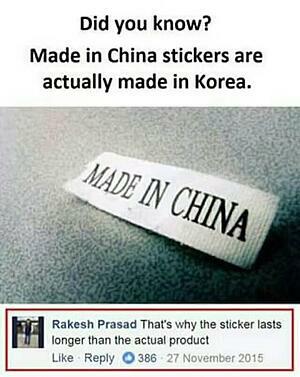 Does a flimsy sticker made in Korea actually last longer than a product made in China? But while this is an exaggerated example, it reflects a long-standing view that products made in China are junk. And even if you’ve sourced products from China before, one or more bad experiences may have led you to believe this misconception (related: 5 Misconceptions of QC Inspection in China [eBook]). If you look beyond the negative hype, you’ll find that many Chinese factories can produce at a high quality level. Let’s look at why this misconception about Chinese product quality is not true and how you can source high quality Chinese products as an importer. A handful of high-profile news stories in recent years have led to China’s reputation as a manufacturing hub that churns out low-grade, cheap products. One example is Mattel’s 2007 recall of children’s toys, products which contained unsafe levels of lead paint. And China’s own Department of Quality Supervision found that nearly 50 percent of firecrackers sampled in 2017 didn’t pass product inspections and testing, revealing that millions of domestic consumers were at risk during Chinese New Year celebrations. But the press paints a picture that doesn’t always reflect the reality of Chinese manufacturing capability at large. Nor is it consistent with the experience of the many successful importers that continue sourcing products from China. Contrary to popular belief, Chinese manufacturers are increasingly focusing on producing valuable products, developing world-renowned brands and using sophisticated technology. 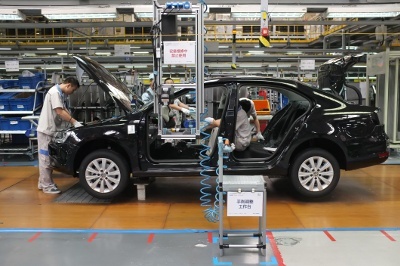 Though not true of every factory in China, the country’s manufacturing industry as a whole has certainly made progressive strides in recent decades. We’ve seen this on the QC side as more Chinese suppliers, independent of their customers, request third-party inspection services. These suppliers value independent oversight that reveals how to improve their quality to better meet their customers’ expectations. And those of us outside the industry can see this growing emphasis on quality apparent in other ways. The rapidly developing electronics and mobile phone industries in China provide strong evidence of its leaders’ desire to ascend the industrial value chain. Chinese mobile phone brands have quietly entered the global market in the last few years. 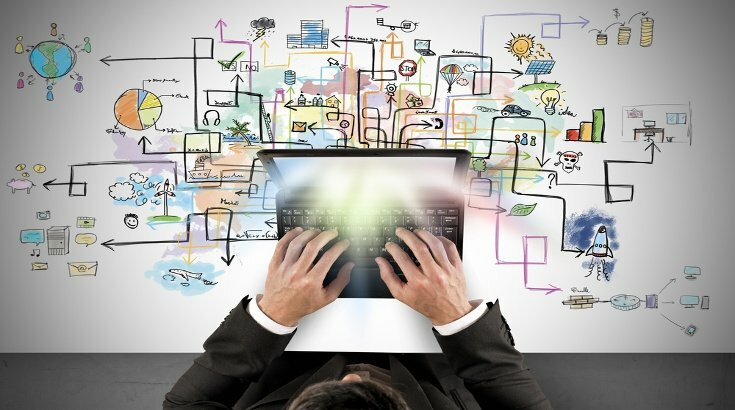 They’re challenging established competitors like Apple and Samsung and furthering the nation’s reputation as one that values quality and innovation. Three Chinese smartphone brands, Huawei, Xiaomi and OPPO, are now the second, fourth and fifth largest smartphone suppliers in the world, respectively. Huawei overtook Apple with 41 percent growth between 2017 and 2018. But China’s advanced manufacturing isn’t limited to phones. Dubbed “the drone dominator” by Time Magazine, Dajiang Innovation, or DJI for short, controlled 72 percent of the global drone market in 2018. Their drones sell for as much as $4,999, can fly for up to 31 minutes and can capture high-resolution video. 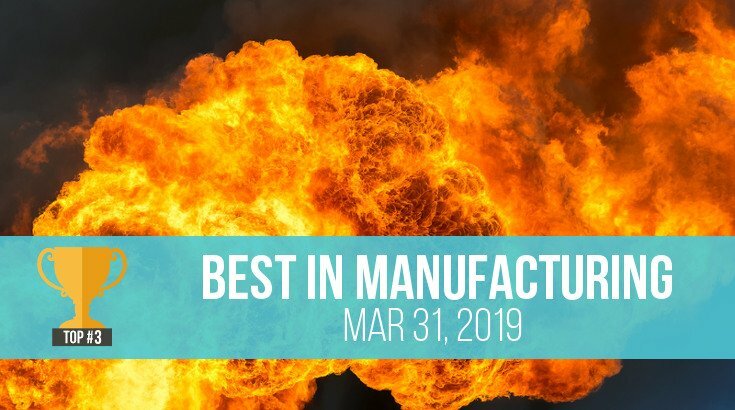 Supporting these companies’ quality improvements are the government’s plans to modernize manufacturing and improve the quality of Chinese products. Made in China 2025 is a government initiative aimed at transforming the nation into a lean, innovative and green world manufacturing power by 2025. Among other requirements, the plan calls for more sourcing of key, high-tech components from domestic suppliers. And while many Chinese firms will need to adjust their strategies to appropriately meet demand, so far the plan has already boosted investments in technological innovation. In a similar vein, the central government has established the National Integrated Circuit Fund in an effort to develop a competitive, domestic semiconductor supply chain. China raised 139 billion RMB (22 billion USD) for the “Big Fund” in its first funding round in 2014. In the aftermath of World War II, Japan was busy rebuilding itself and shifting production from wartime to consumer goods. And Japanese goods were not initially well regarded or known for their quality. But that changed as manufacturers embraced the concept of total quality. Japanese quality and efficiency began threatening American manufacturing in the 1980s, notably in both the consumer electronics and automotive industries. 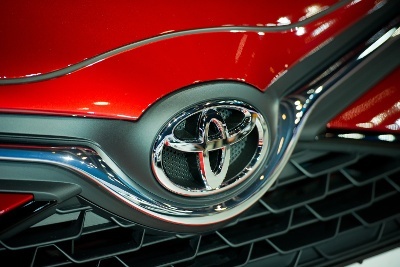 Despite an abrupt economic decline in the 1990s, Japanese industry is still world renowned, largely thanks to total quality and Toyota’s “lean manufacturing” production model. 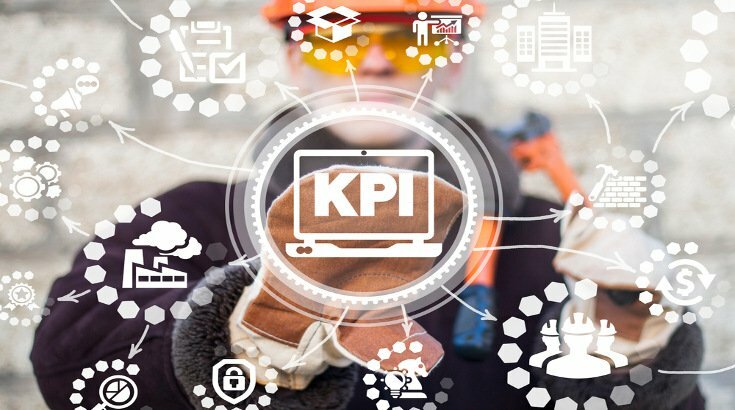 Only after Japanese manufacturers began to focus on improving organizational processes did they see a dramatic improvement in quality. Now Chinese manufacturers are beginning to follow in the footsteps of their Japanese counterparts. China opened it’s first “unmanned factory” in 2015, replacing the need for 600 assembly line workers with just 60 robots. The cell phone module factory’s defect rate has reportedly dropped from over 25 percent to under 5 percent while production capacity has nearly tripled since installing the robots. Even some manufacturers in traditionally labor-intensive industries like garment manufacturing say they’ve adopted lean manufacturing practices. As one Chinese CEO says, “we definitely have to be a lot more efficient if we’re going to survive” amid rising local wages. 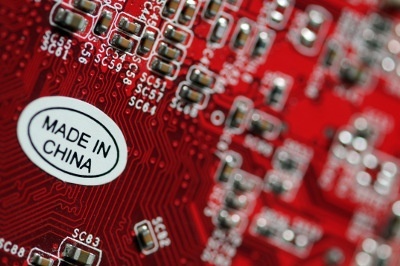 These companies represent only a fraction of China’s high-tech capabilities. These companies and their advanced manufacturing represent a growing desire throughout China to reach beyond making simple, cheap products. China has come a long way from its modest beginnings as a manufacturing-focused economy. And if history is any indication, the country will likely continue along its current path toward becoming even more competitive. But if Chinese factories can compete with foreign ones in product quality, why do many importers sourcing from China continue to receive poor quality products? Most importers want the highest product quality, while simultaneously pushing their supplier for the lowest possible price. But most of these importers don’t recognize that poor quality is often introduced by design, not necessity. This is where the old adage, “you get what you pay for”, applies. Let’s say you want to manufacture 3,000 Bluetooth speakers at a factory in Shenzhen. You visit the supplier’s showroom and see a dazzling array of beautiful audio accessories and equipment. Impressed with what you see, you decide to work with this supplier. And after repeated negotiation for the supplier’s lowest possible price, you put a deposit down on the first order. When you finally receive the finished goods, you’re distraught to find that your product bears little resemblance to the speakers you saw in the showroom. Your Bluetooth speakers are made with far lower-grade components than you expected and many are defective. This story is all too familiar to importers who’ve ever pushed their supplier too hard to reach the lowest price. A reduction in price is almost always met with a similar reduction in the quality of the finished goods. When you demand a lower price for your product, this pressure often forces your supplier to make cuts in the face of lower margins, leading to lower quality products (related: Top 5 Tips for Negotiating with Chinese Factories). Have you ever been frustrated by vague or incomplete instructions? If you’re like most of us, trying to complete a task without clear direction typically leads to different results than intended. Similarly, importers who don’t adequately clarify product requirements often receive goods that don’t meet their expectations. You create uncertainty about your requirements when you omit details from a purchase order, CAD design or other specification. Your Chinese supplier may take it upon themselves to “fill in the gaps” in response, guessing at what you want, rather than directly asking you to clarify. And you’ll often receive a product made with the wrong parts or materials or with quality defects or other nonconformities as a consequence. Never assume your Chinese supplier understands your product requirements. Before terminating your relationship with your current supplier, consider whether you’ve provided the factory with all the information they need to manufacture according to your expectations. Directly communicate with the factory’s QC staff or production manager, rather than relying on a salesperson at a trading company or vendor to relay your requirements. Develop a QC checklist with input from your supplier and any QC staff to ensure everyone understands your requirements. 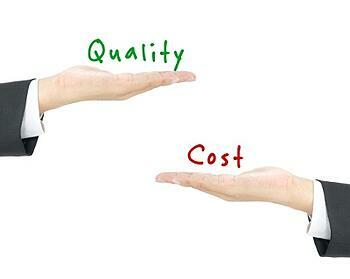 A QC checklist not only serves as a guide for your supplier manufacturing your product. It’s also a standard for any inspection staff checking your product at the factory. Encouraging your supplier to ask questions if they don’t understand your requirements. Cultural differences might otherwise make your supplier reluctant to ask for clarification when they need it. One of the most common reasons for receiving poor quality products is simply a failure on the importer’s part to verify product quality prior to shipment. Even if you follow all the above steps to clarify your requirements, you’ll still need to conduct a pre-shipment inspection to confirm the goods meet your requirements. Reliably verifying product quality before shipment is a key part of successfully sourcing products from China. Some product defects will nearly always slip through the cracks during mass production. But an independent, pre-shipment inspection gives you the opportunity to identify and address any quality issues before they affect your customers. Factories in China sometimes churn out cheap, poor quality products. But many are indeed capable of manufacturing products that are both high tech and high quality. In fact, many importers continue to find success sourcing products from China, even as manufacturing wages continue to climb there. The next time you’re considering working with a supplier in China, think about how the price you’re asking for might affect quality. If you push for a very low price with a relatively low order quantity, you may be disappointed with poor quality products. Be clear about your expectations from the beginning and before placing an order. Work with your supplier and QC team to develop a detailed checklist for your product that leaves no questions left unanswered. And remember, high quality goods are made in China every day—you only have to be willing to pay for them. Editor’s note: This post was originally published in March 2017 and has been updated for freshness, accuracy and comprehensiveness. What's been your experience sourcing from China? Share in the comments section below!